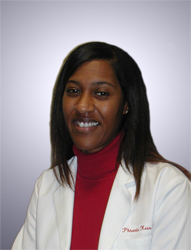 Raquel Kess, Physician Assistant, joined Maryland Primary Care Physicians, LLC in 2009. She received her Certificate of Physician Assistant studies from Anne Arundel Community College. Ms. Kess completed her Physician Assistant Preceptorships in multi-discipline fields from May 2007 through October 2008.